In a major step forward for President Donald Trump’s attempts to repeal ObamaCare, the Senate has voted to start debating a new Republican healthcare bill. In a tight vote, several Republicans previously opposed to aspects of the plan changed their minds. Prior attempts to replace ObamaCare have collapsed in recent weeks due to divisions in the GOP. President Donald Trump had made scrapping the policy a key campaign pledge. On July 25, the Senate began the debate-and-vote process which is expected to last a number of days. Nine Republicans voted against the first amendment – to repeal and replace ObamaCare – and it failed to pass. Earlier, President Trump had warned GOP’s senators of the repercussions of not pushing through the measures to repeal and replace ObamaCare, known formally as the Affordable Care Act. The GOP, which needed a majority for the motion to go ahead, secured 51 votes after Vice-President Mike Pence cast a tie-breaker in support of the legislation. Senator John McCain, who was recently diagnosed with an aggressive brain tumor, received a standing ovation as he returned to Congress to cast his “Yes” vote. It remains unclear what measure senators will now debate and vote on. There appear to be two choices – either a repeal-and-replace bill that has already struggled to win support across the party, or a bill that enacts repeal with a two-year delay, in the hope of finding agreement before that time elapses. However, senators have also considered a “skinny bill”, a far narrower measure that would scale back some of the more controversial elements in an effort to get a wider consensus. Republicans have long railed against ObamaCare as government overreach, criticizing the system for introducing government-run marketplaces, where premiums have risen sharply for some people. The GOP’s proposed alternative includes steep cuts to Medicaid, a healthcare program for the poor and disabled. 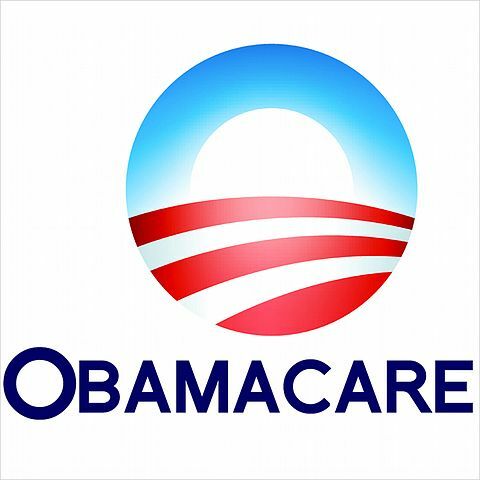 It removes ObamaCare’s individual mandate requiring all Americans to have health insurance or pay a tax penalty. About 20 million people gained health insurance under former President Barack Obama’s Affordable Care Act. The non-partisan Congressional Budgetary Office (CBO) found the bill would strip 22 million Americans of health insurance over the next decade. If Republican senators elect to repeal key provisions of ObamaCare without immediately replacing it, the CBO estimates about 32 million consumers would lose insurance over the next 10 years. The UK's Gig Economy: Why Is It A Problem?